“It has been our goal since day one to provide our guests with an interpretation of the Nobu-lifestyle in a hotel setting that exceeds expectations. We are thrilled to discover that the hard work on behalf of so many has resulted with this award as it further validates the vision. 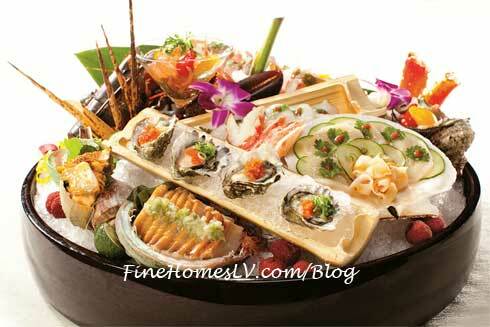 What a fantastic way to mark our first anniversary,” said Gigi Vega, vice president and general manager of Nobu Hotel Caesars Palace. From being named one of the Hottest New Hotels of 2013 by CNN Travel to being included among luxury’s 25 Most Innovative Brands by Robb Report, the Nobu Hotel Caesars Palace has truly had a remarkable first year. “This year’s Awards of Excellence winners signify that ultra-luxury suppliers continue to exceed traveler expectations through service paramount to the best the industry has to offer.” remarked Ruthanne Terrero, vice president of content and editorial director for Questex Travel Group. 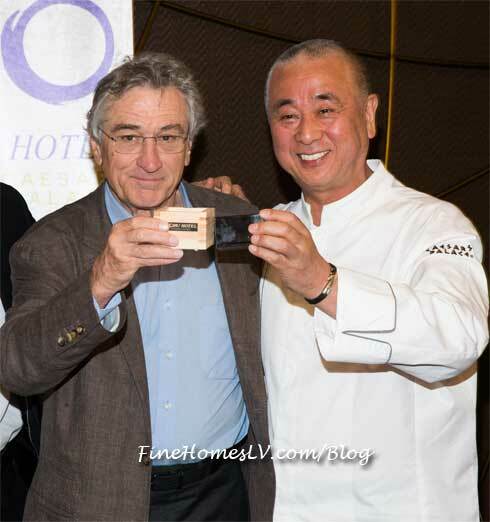 An impressive collaboration between Caesars Palace, Chef Nobu Matsuhisa and Nobu Hospitality primary shareholders, actor Robert De Niro and Hollywood film producer Meir Teper, the first-ever Nobu Hotel features 181 rooms and 18 luxury suites and includes the world’s largest Nobu Restaurant and Lounge. 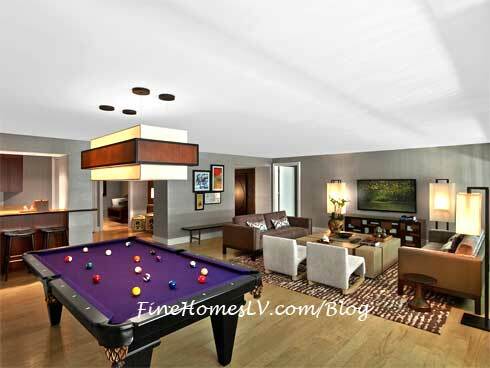 The unique boutique property brings a new level of luxury, culture, sophistication and great cuisine to Las Vegas.